El Viejo Gallo Restaurant, San José, Ibiza. 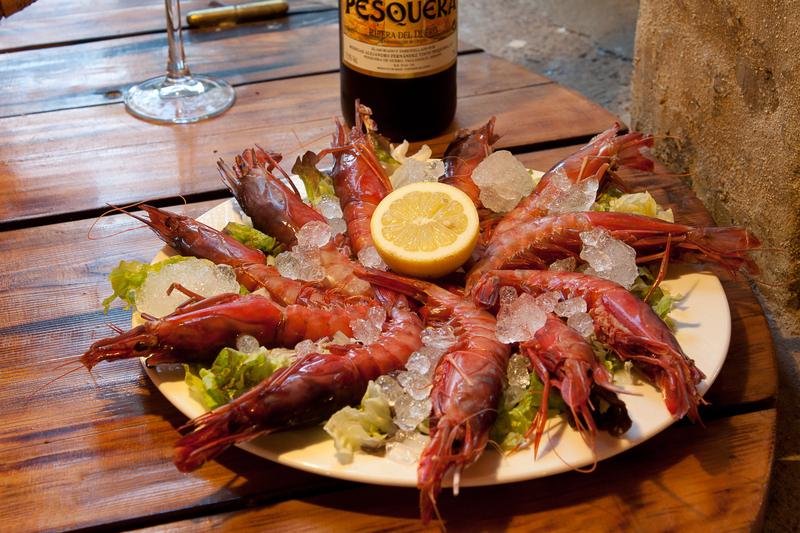 In the summer of 2011 El Viejo Gallo Restaurant reopened its doors on the beach of Port des Torrent. This emblematic restaurant, which dates back to 1959, returns to its original splendour, fully restored and adapted with modern technological innovations. Since its reopening, it has become a point of reference for restaurants in Ibiza. It is a unique place where you can enjoy the best quality products, surrounded by native juniper wood. The open kitchen allows the delicious aroma of excellent food and the large covered terrace provides an “al fresco” dining experience. The staff are very friendly and provide wonderful service. The Viejo Gallo also has private parking and a very safe children’s play area, perfect for families. Value for money is excellent and the extensive menu provides a good choice for every budget. Our specialties are our charcoal grill, barbequed meat, rice (Paella), fresh fishand the best ibicencan recipes from the traditional fisherman’s kitchen. We also recommend the original chicken curry recipe made by our kitchen team. 50 years of tradition you can taste every Friday and Saturday for lunch or dinner. The wine list offers a selection of wines from Ibiza and the best of Spanish origin. If you have been missing this legendary restaurant, now is the time to experience it once again. If you still don’t know El Viejo Gallo please come and try it – we are sure you will return and recommend us to your friends. Address: Port des Torrent, C/ Valencia, 2, Ibiza.